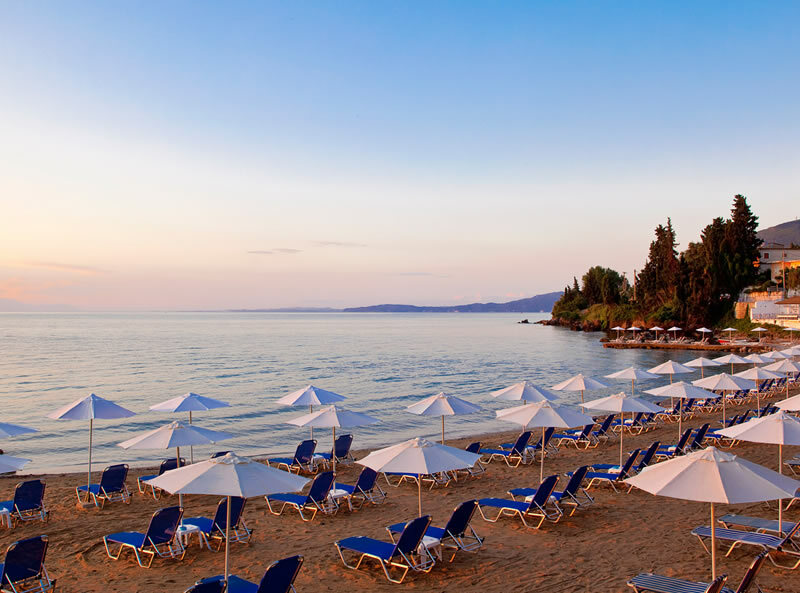 Aeolos Beach Resort is an All-Inclusive resort combining nature, culture, activities and a beach holiday, overall the complete holiday. 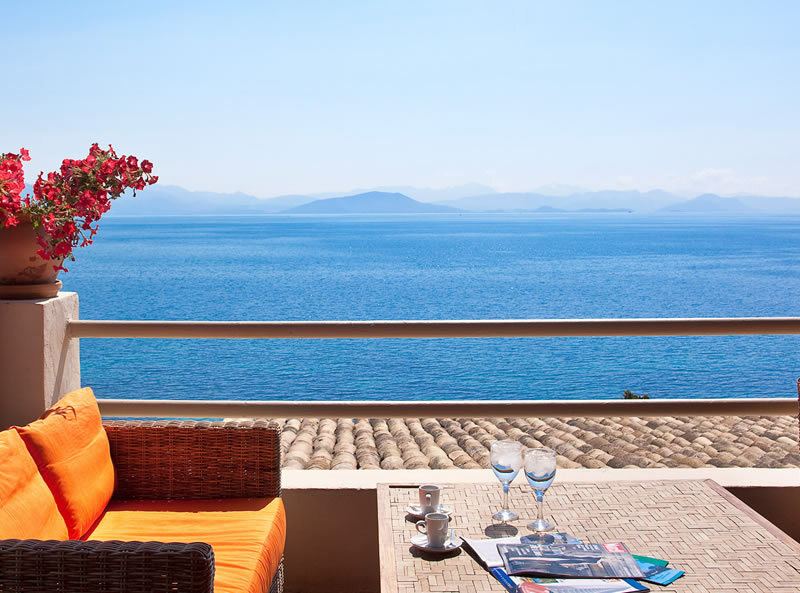 With its elevated position in the picturesque village of Perama, the views over the Ionian Sea below are truly breathtaking and the 72,000 sq.m of surrounding gardens and olive trees re-connects you to nature. 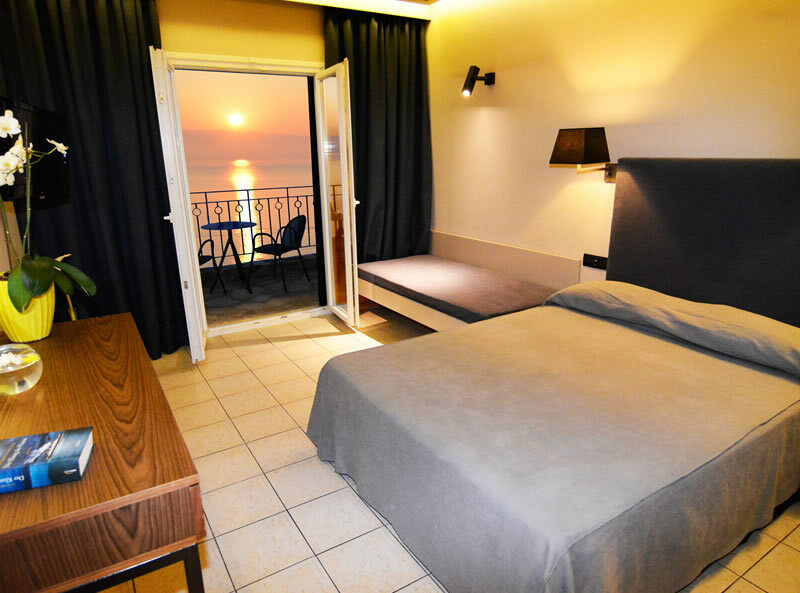 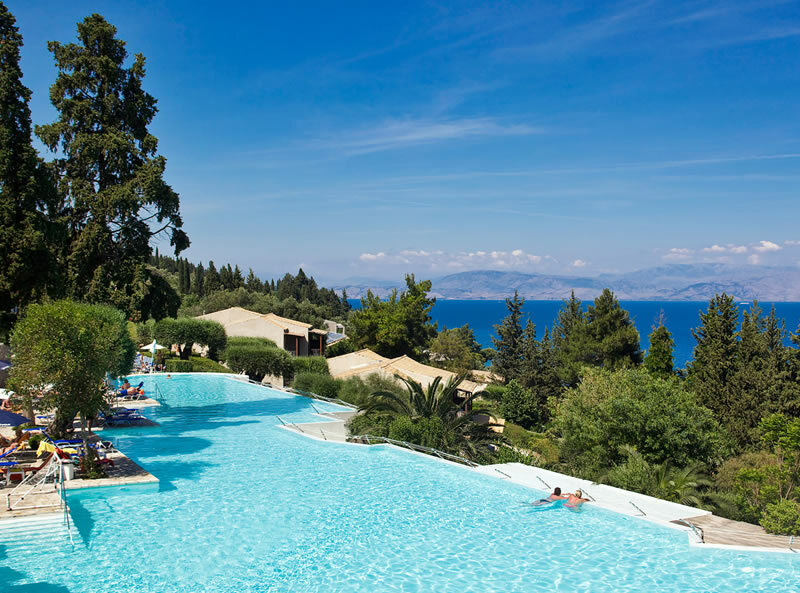 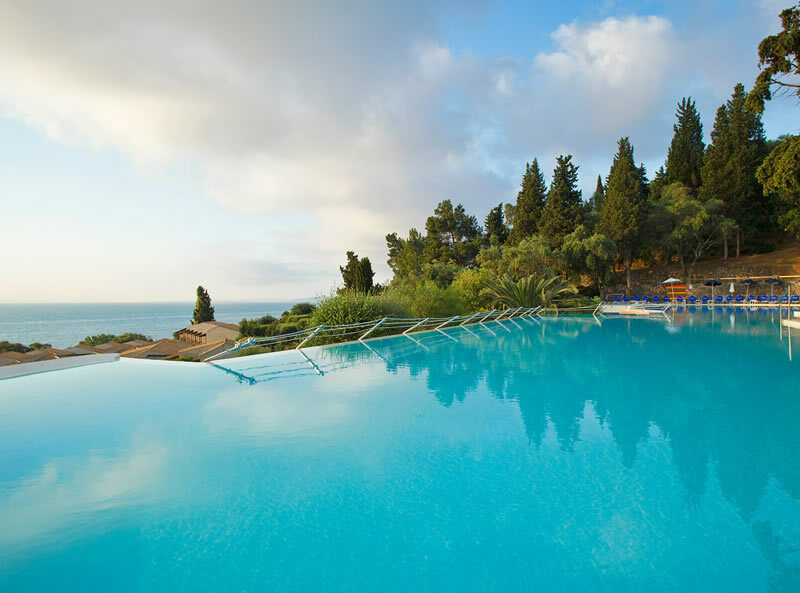 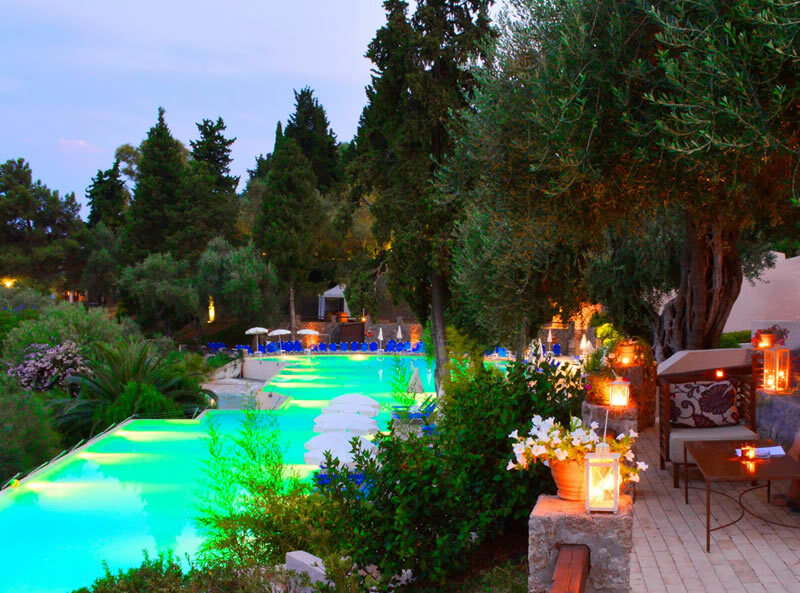 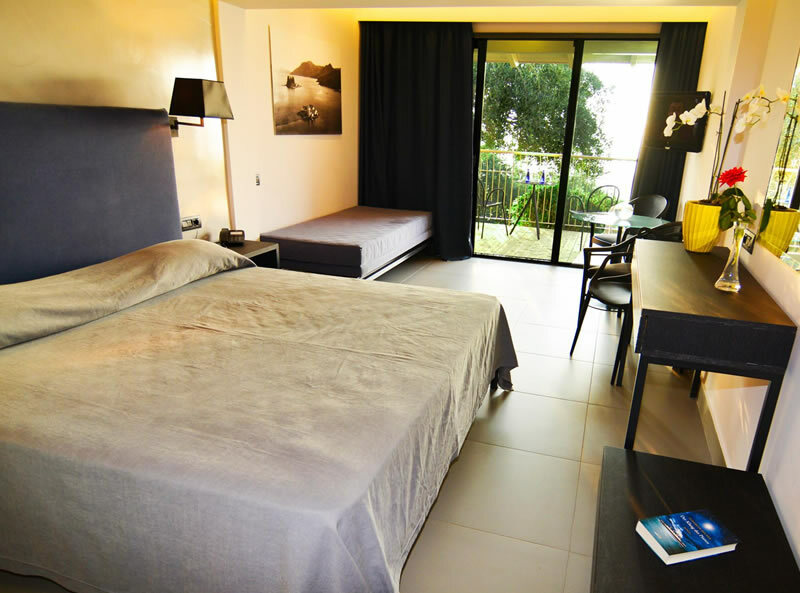 The hotel’s restaurants offer a cuisine that is of a very high standard and can satisfy every taste with a vast choice of food and beverage options.Corfu town centre, a UNESCO World Heritage Site, is only 10km away and the airport is just 8km from the hotel. 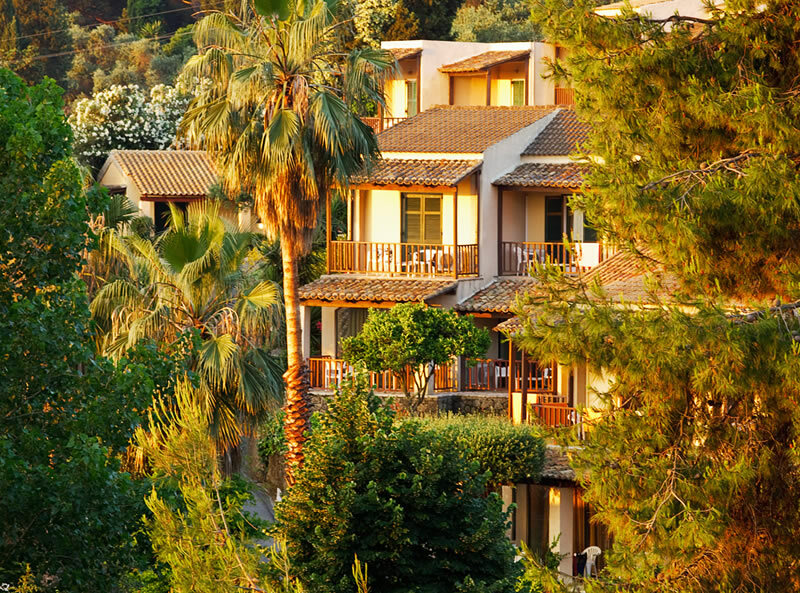 The hotel offers 333 rooms, bungalows & family rooms all with a terrace or balcony, air conditioning, hair-dryer, mini fridge, tea & coffee making facilities, satellite TV, safe & FREE WiFi. 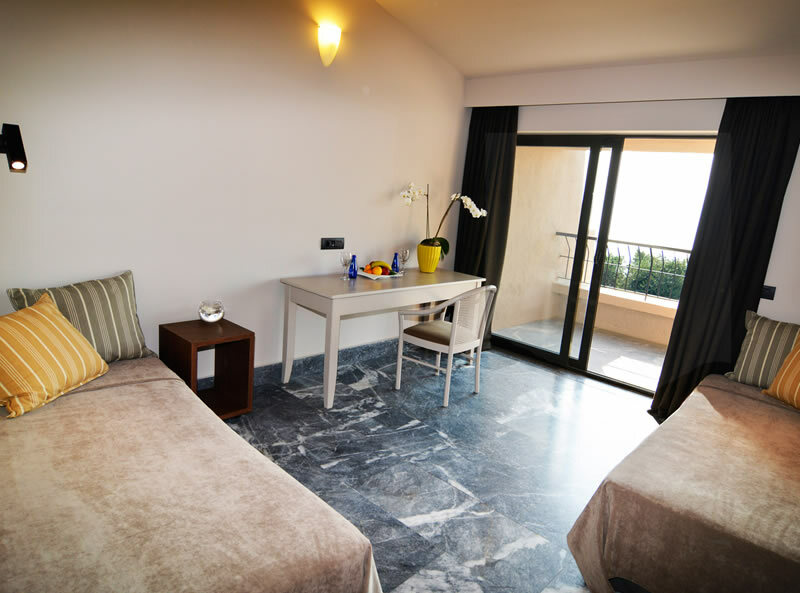 Family rooms can accommodate up to 4 people, Family Suites can accommodate 5 people.